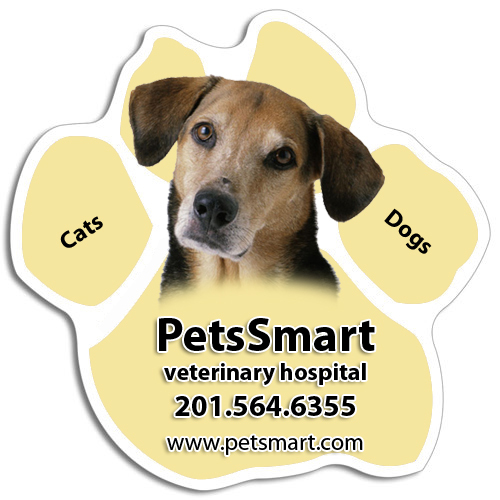 A 3.5 x 4 inch square corner dog boarding magnet can be sought by advertisers who wish to promote their newly started dog boarding services. This magnet is preferable choice for all types of advertisers because it is offered in affordable prices. Advertisers who wish to stand distinct with their advertisements can always seek these magnets and it allows them to grab easy attention. Product Size: 5.75 in. x 5.75 in.